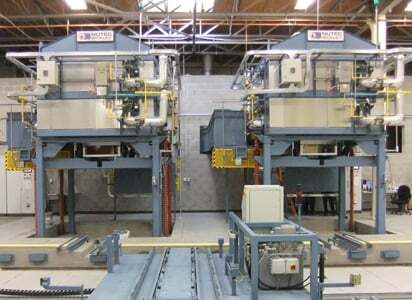 Nutec Bickley has more than 50 years of experience designing Products for Ceramics. Our wide catalog of products are designed to fulfill all Ceramics Industries, we can achieve this by designing our kilns accordingly to all our Customers needs. 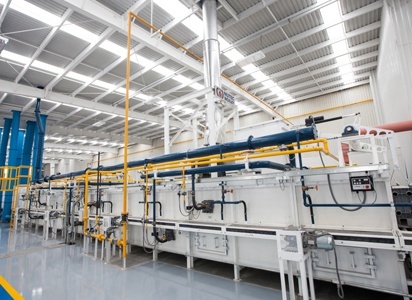 The engineers at our Ceramic Business Unit are focused on designing Products for Ceramics with the latest proven technology to ensure continuous high yields with the lowest energy usage. 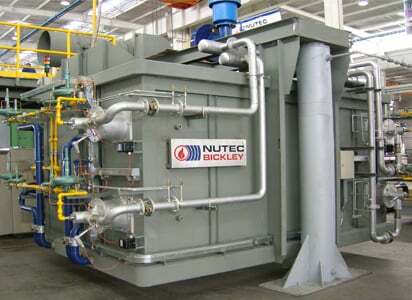 At Nutec Bickley we have the commitment to deliver the best equipment at the best price with a great delivery time. Nutec Bickley developed this concept and has delivered over 500 Carbell® Kilns to a variety of companies manufacturing ceramics worldwide. Excellent Energy Efficiency: By integrating our combustion and energy recovery systems we ensure the lowest fuel consumption possible in ceramic firing. Best Fuel Consumption in the World”: In Sanitaryware production a fuel consumption of below 1,000 Kcals/Kg of fired product make the Nutec Bickley tunnel kilns the most efficient in the market for firing ceramics. 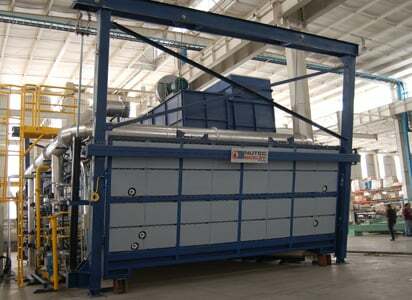 Low Maintenance Design: The Elevator design offers a very efficient seal between the car and the kiln reducing to minimum maintenance issues created by heat leakage while firing ceramics at high temperatures. 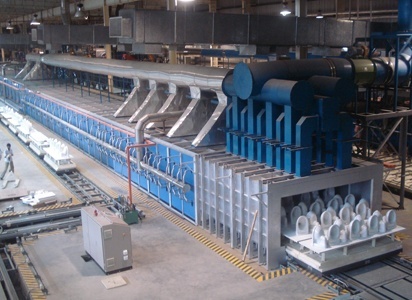 The Roller Hearth Kiln offers the manufacturer a fuel efficient solution where cycles are fast and products require a very tight temperature uniformity.